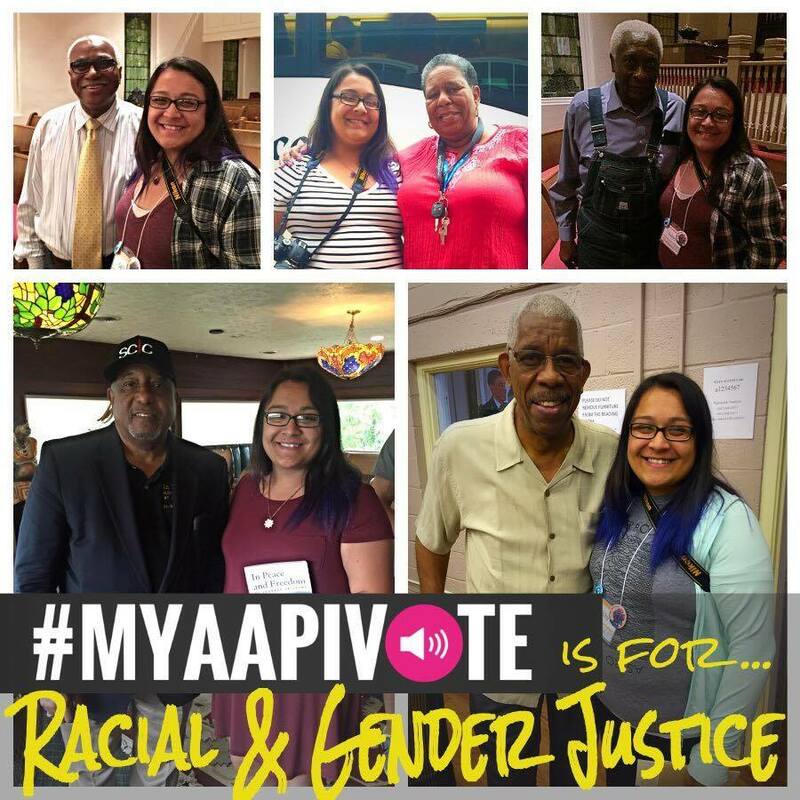 Will You Vote in 2018? 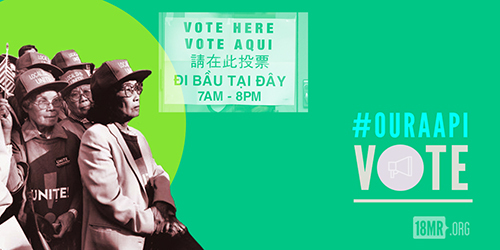 On Election Day, Asian American and Pacific Islander voters will build the power we need to create change in our communities, tell our stories, and advocate for ourselves and our families. 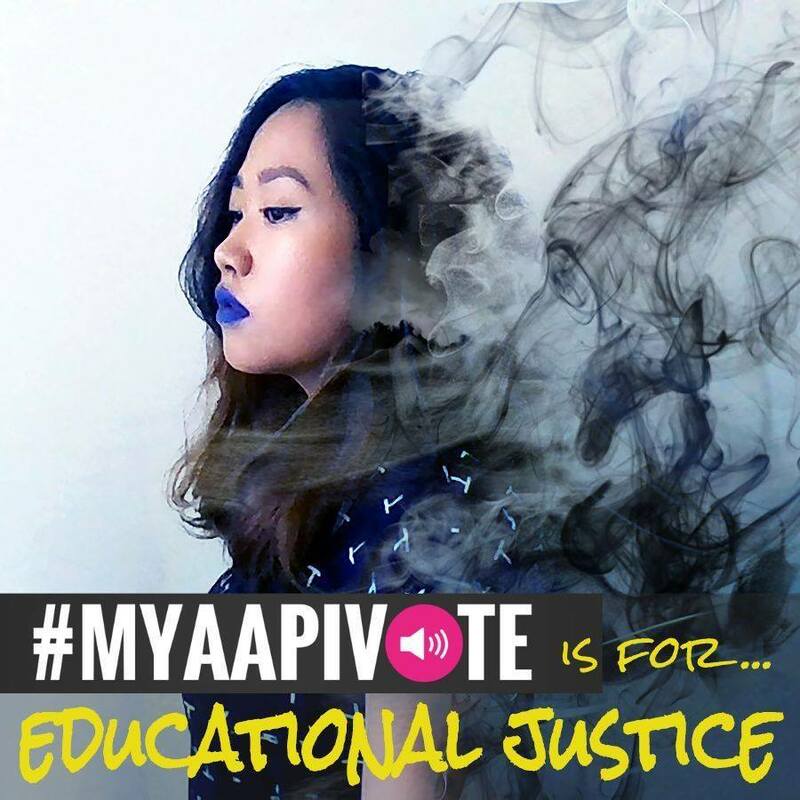 How we vote on Election Day will change the way our country addresses these critical issues to our AAPI communities. 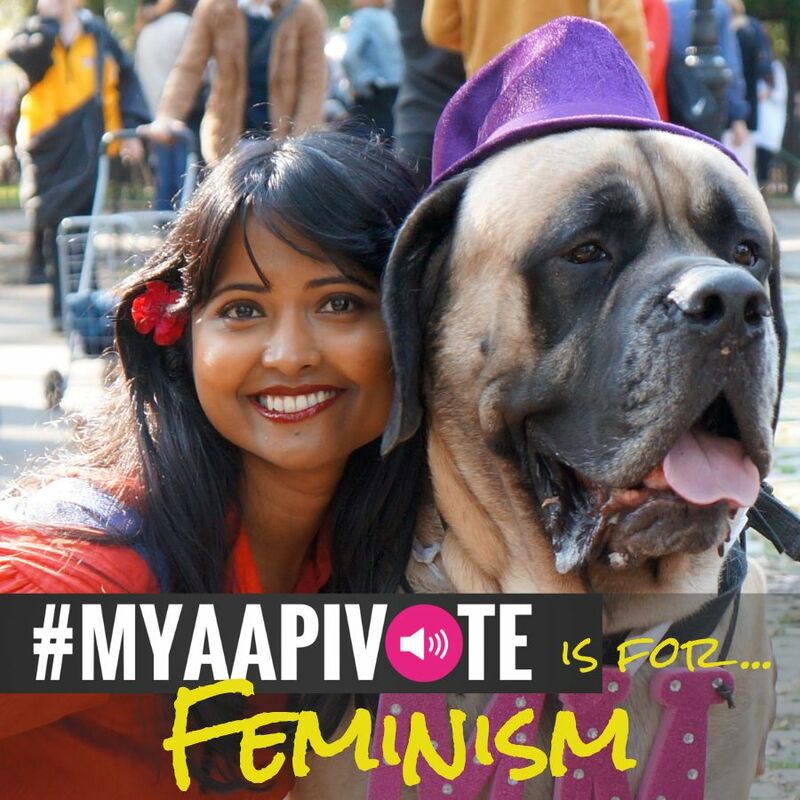 And we have the power to create this change. 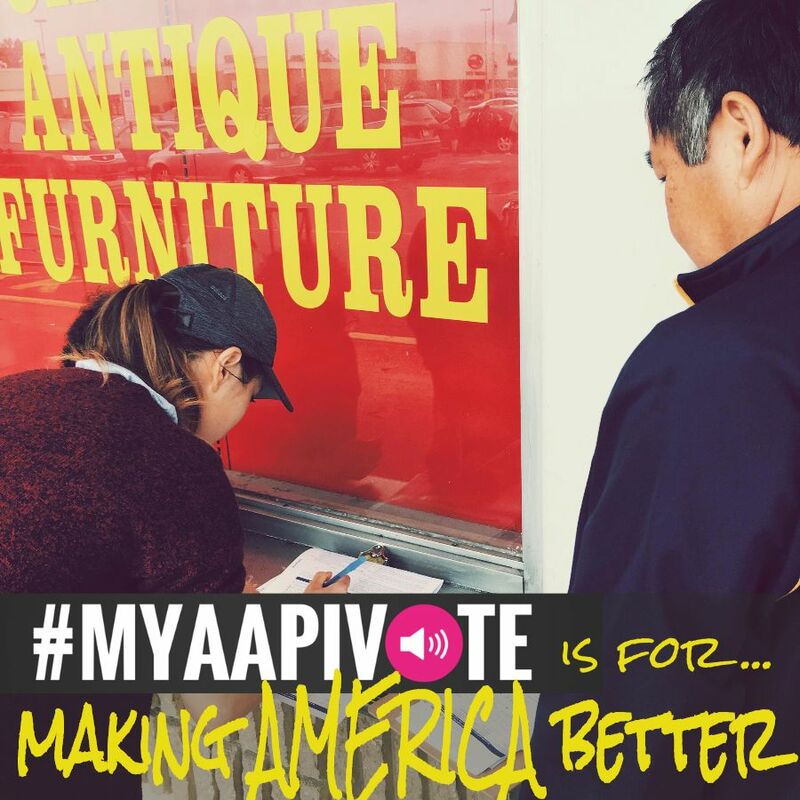 Just within the last three election cycles, there has been a growth of over 620,000 new AAPI voters nationwide. 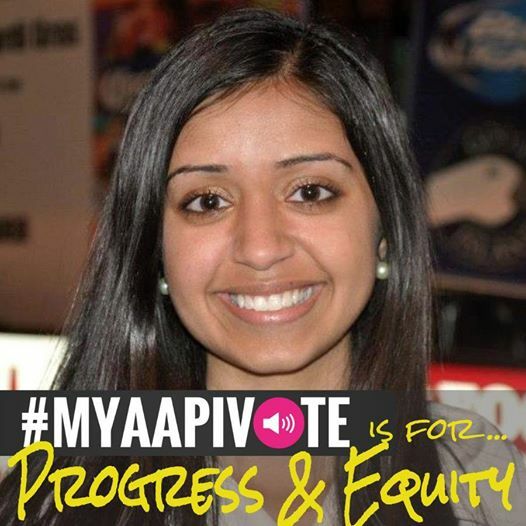 Yet, only 56% of AAPIs are registered to vote compared with 72% of whites. 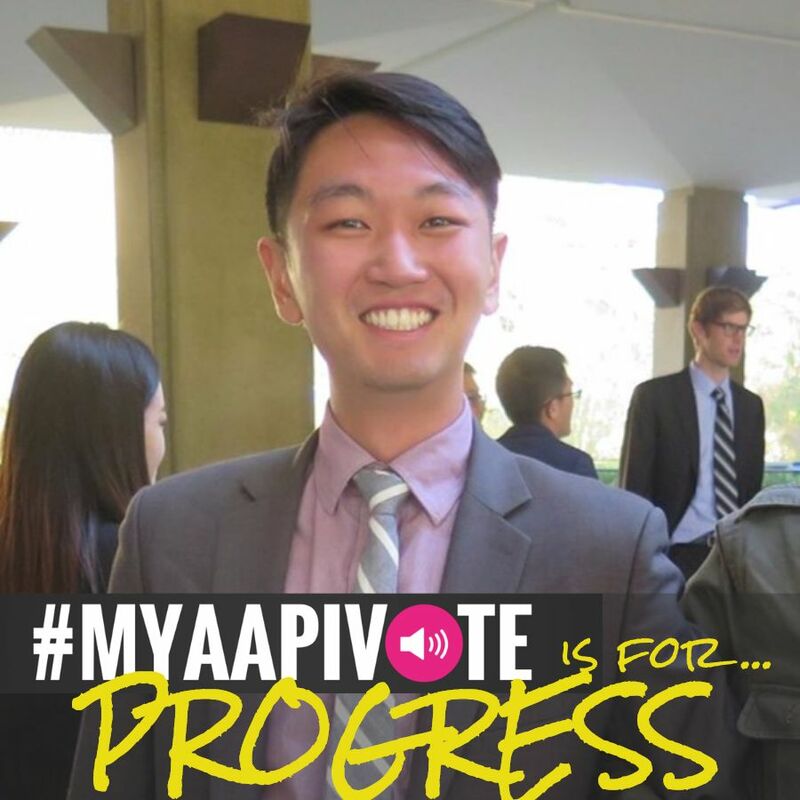 In order to continue building that power, we have to make sure that as many AAPIs as possible are registered and able to raise their voices and vote. 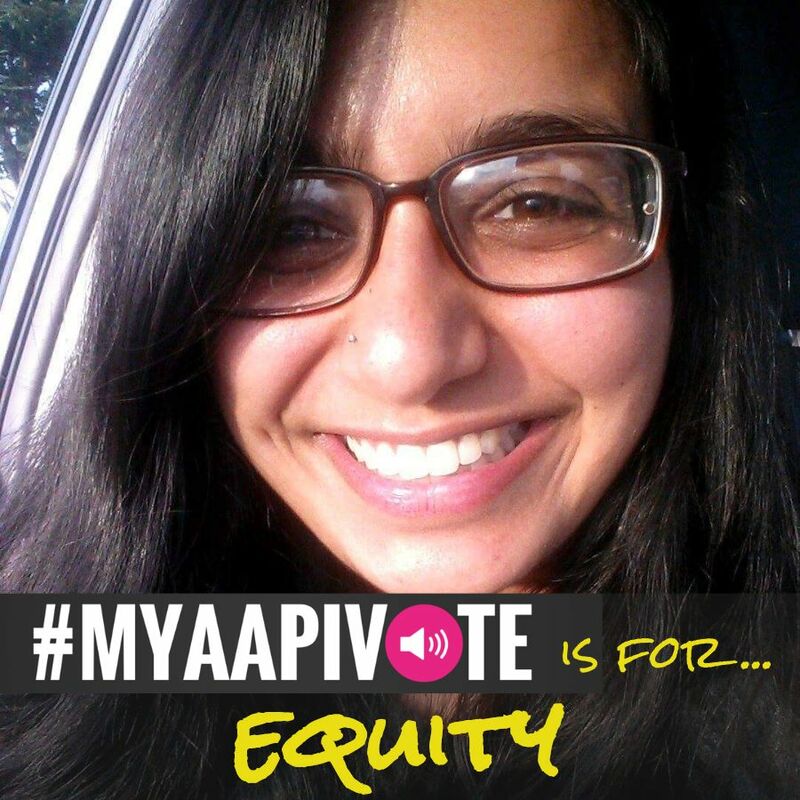 Want to get involved in 18MR’s #OurAAPIVote campaign? 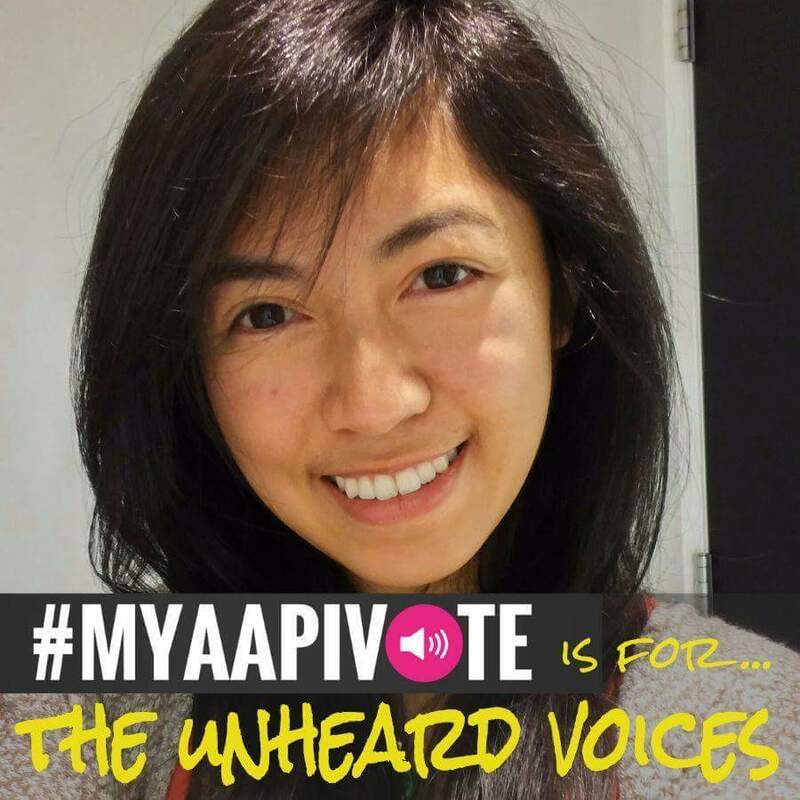 If you want to share the story of why you vote, get in touch here! 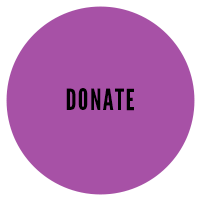 18MR.org is fiscally sponsored by Allied Media Projects, Inc., a registered 501(c)(3) non-profit organization and does not support or oppose any political candidate or party.